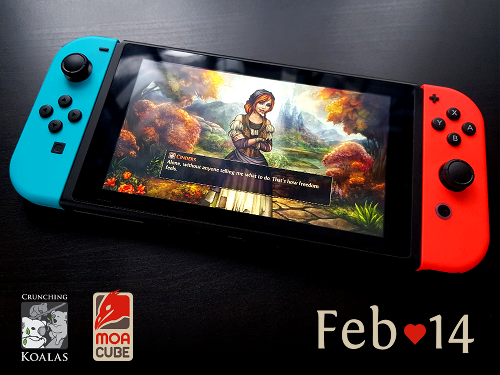 Our little fractured fairy tale is now playable on that cool new console that clickety-clicks. We have some feelings about this. Warm, fuzzy feelings. Yeah, well… Yeah! I guess I should update our page a bit more frequently. Its re-work is my main focus and is in fact almost done. I want to make a playable version available to people who purchased the alpha ASAP and then decide on a release date based on your feedback. 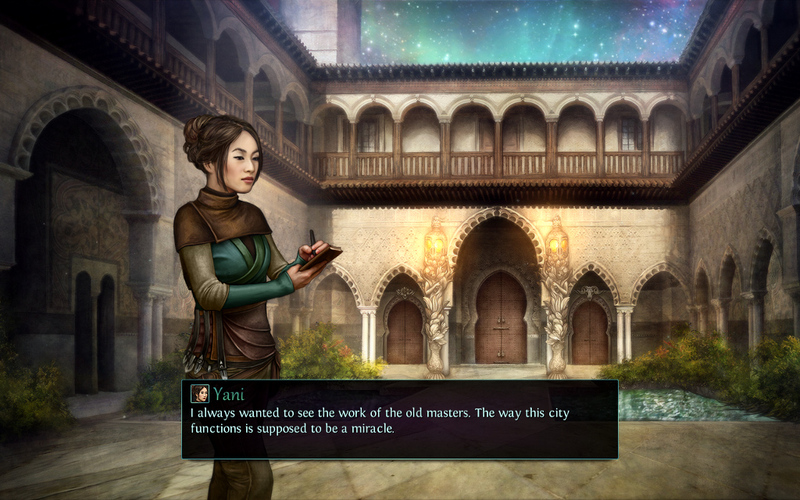 The game ended up… a pretty sizeable RPG that became deeply personal along the way. I hope it’ll be worth the wait. 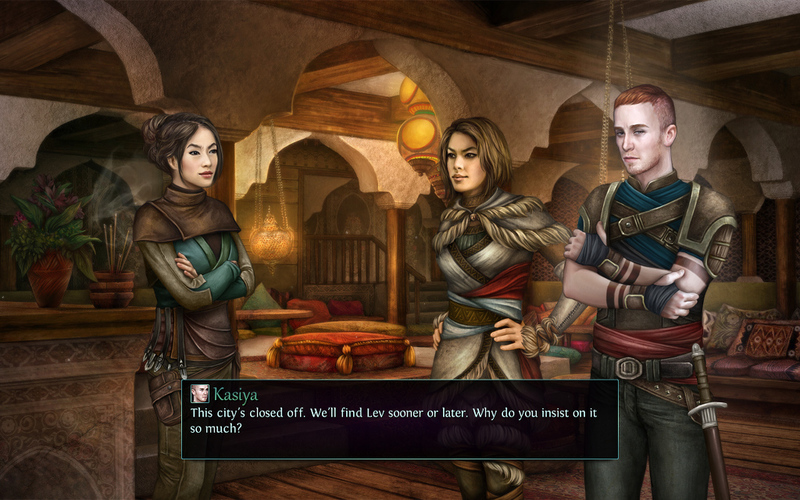 Agata’s game is still in the works (and honestly looks pretty great!). Its development is an amazing story that I hope she’ll be able to tell soon. 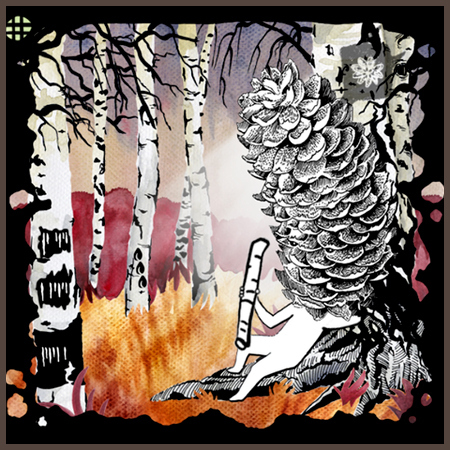 For now, you can check her growing collection of odd games at itch.io. Are coming to devices near you. Watch your smart fridge I guess. These days I prefer social media for news (don’t we all honestly? ), so check our twitter / facebook / tumblr. I’ll try to keep the page up-to-date with bigger stuff, though. 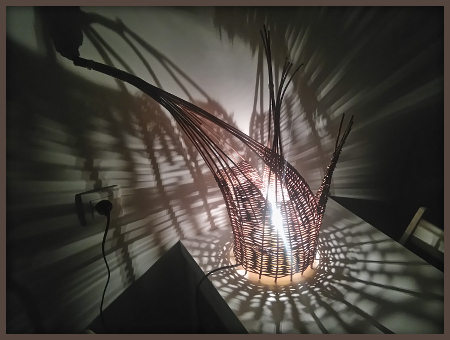 Agata Nawrot is a Warsaw-based artist. It’s called Karambola, and you can play it on itch.io (it’s free). Despite it being Agata’s first ever release, it already got a feature at Now Play This and A MAZE festivals, as well as coverage in The Guardian! Right now she’s working on her second game, likely as odd and personal as her first one. And here comes the plot twist: MoaCube is funding this project, as we deeply believe indie developers (especially those breaking the mold in any way) from poorer countries could use some support from their more established colleagues. We’ll be announcing the details of the game as soon as there’s something cool to show, and I plan to write a more detailed blog post on why I decided to dabble in patronage. So watch this space, as it’s going to become amazingly odd! 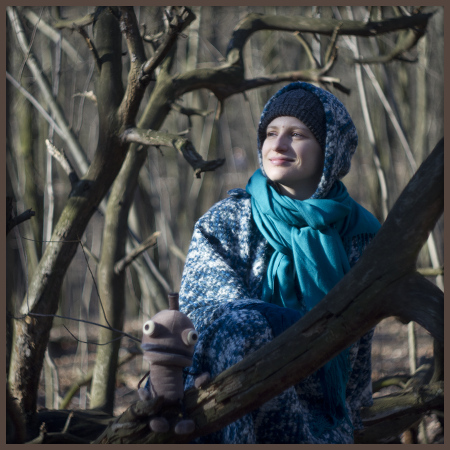 For now, you can follow Agata on her twitter and facebook. 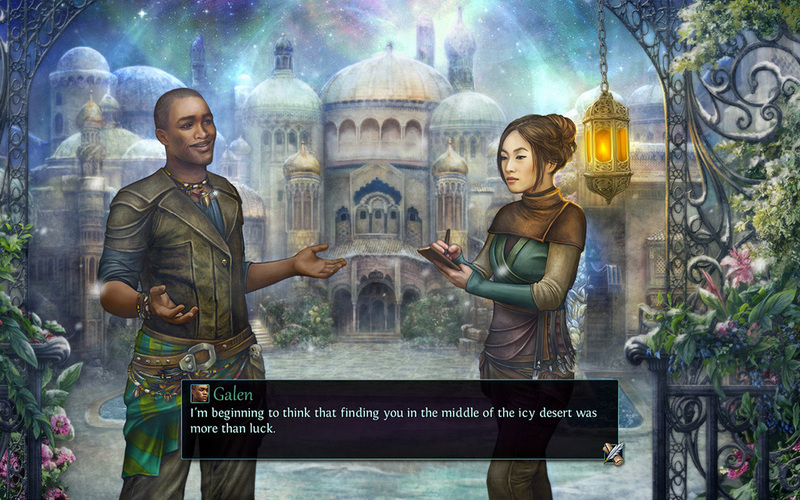 Magi now available on Steam! Magi just joined our other games on Steam! 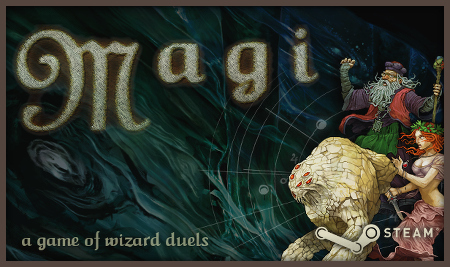 If you’re in mood for some frighteningly realistic simulation of wizard duels, check it out! And if you already got it somewhen during the past decade (yes, decade!) drop me an email with your purchase data and I’ll send you a nice and fresh Steam key! 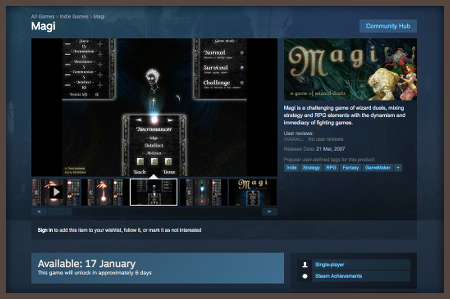 When Magi launched ten years ago, I wouldn’t even dream that it’d land on Steam one day! And not just because it wasn’t really a thing back then. But times are a-changin’ and Valve’s platform has become THE place for your PC game collection. And as such, it only makes sense that it contains the most realistic wizard duel simulator produced to date! The game launches on January 17th, but the “Coming Soon” page is already up. Feel free to wishlist it! And just like with our other titles — if you already own it, email me with some proof of purchase to get your free key. 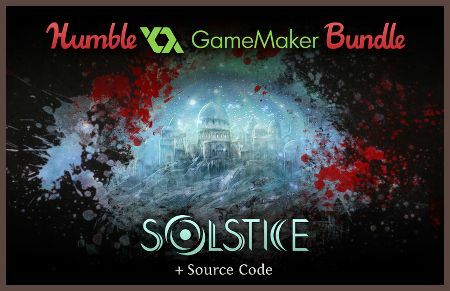 Humble just launched their GameMaker Bundle, which includes GameMaker Studio and a bunch of games made in the software, including our very own Solstice! The total value of all the stuff in the bundle is $1885 (GameMaker is normally rather pricey), so at pay-what-you-want, it’s a pretty crazy deal. But there’s something even more awesome about it: source codes for all the games are also included. If you ever wanted to get into indie dev and learn how games like Solstice are being made (spoiler: sloppily), this is some seriously great opportunity. In our case, we even allow for use of our code in your projects. Because sharing is caring, yo! The bundle ends on September 21st. 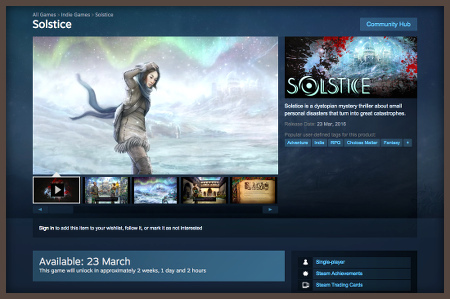 Solstice is out on Steam! 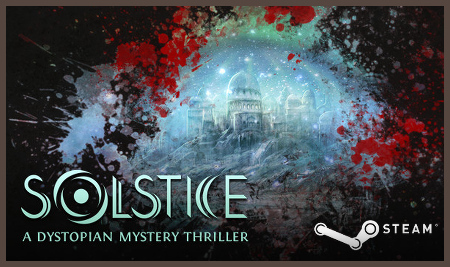 Steam suddenly became way more snowy and mysterious, so take advantage of the 10% Launch Discount and grab Solstice now, or use the key from your download email if you bought it from us already! If you played the game before, your save files will be compatible with the Steam version. Unlocked achievements will transfer as well, as soon as you enter the Rewards screen. Have fun, gang! Make sure to leave a review once you’re done! The “Coming Soon” page is already live, so feel free to wishlist us up, guys! Of course, if you bought the game directly, you already own the Steam key. It’ll just become active on 23rd. Save files and everything will transfer between the normal and Steam versions. And if you’d like to unlock all your hard-earned trophies on Steam, just run the game and visit the Rewards screen. 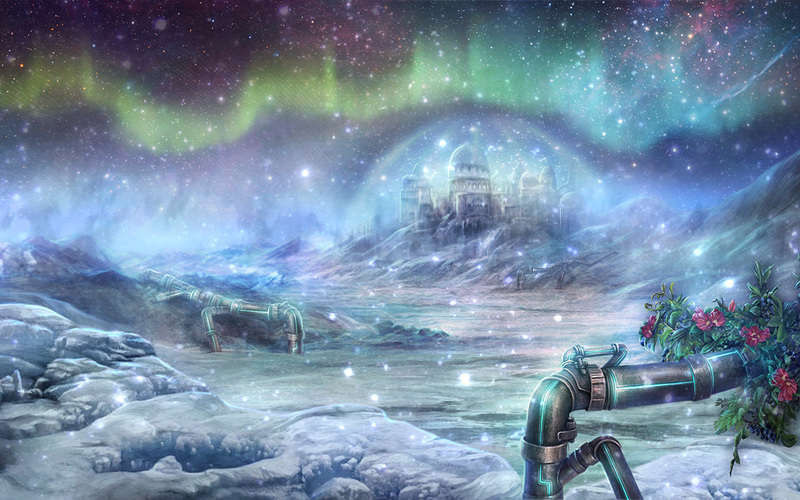 Solstice is about nothing more complicated than people from different places, with different stories to tell. That’s not risky. That’s interesting. 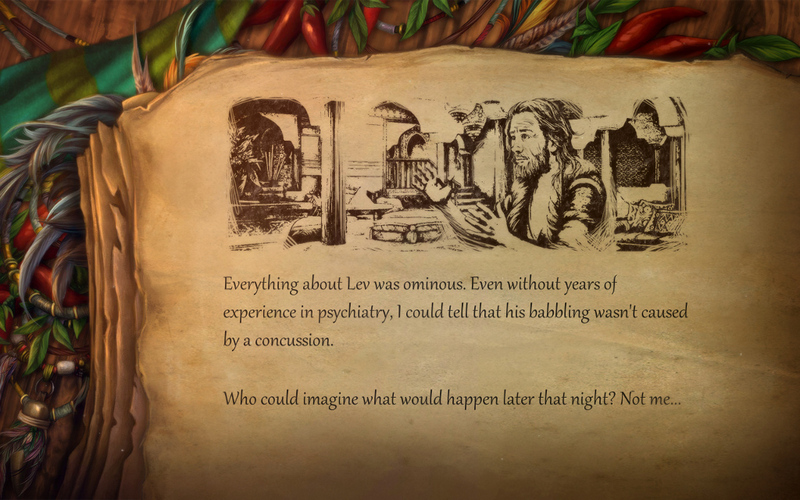 What I love about Solstice is how it deals with people and their usually understandable motives, instead of combining items that most mystery adventure games do. The aesthetics are gorgeous and make the world feel more alive than similar games can claim, but its real strength is in its storytelling. Two protagonists with different perspective and conflicting goals. A cast of complex, diverse characters. And everyone is hiding something! An ancient, overwhelming city. The silent culprit behind all events. Beautiful painterly artwork by illustrator Gracjana Zielinska. Hundreds of player choices and secrets to uncover.